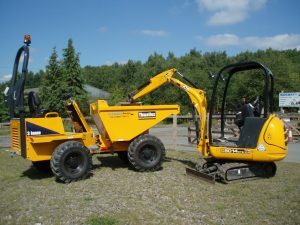 We also have 13 ton up to 50 ton Excavators for hire in our Excavator Contract Hire click for more details. We know plans can change and offer contract hire with flexibility, machine exchanges can be arranged as needed to suit any change in requirements. 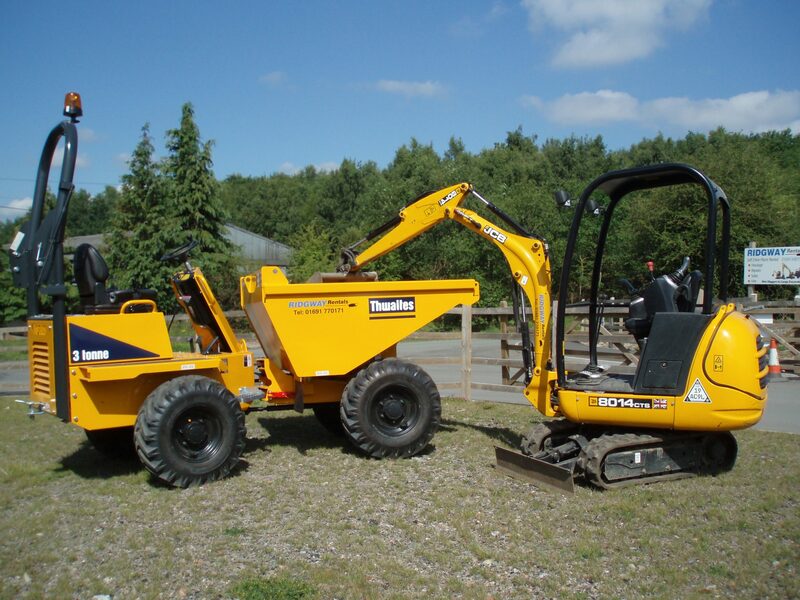 Our Fleet is serviced & inspected regularly and is amongst one of the most up-to-date Plant Hire Fleet in the UK.